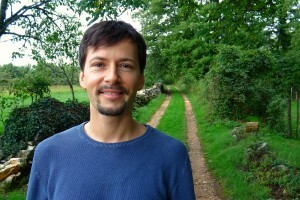 Milan Tomášik, coming from Previdza, Slovakia, lives in Ljubljana, Slovenia. 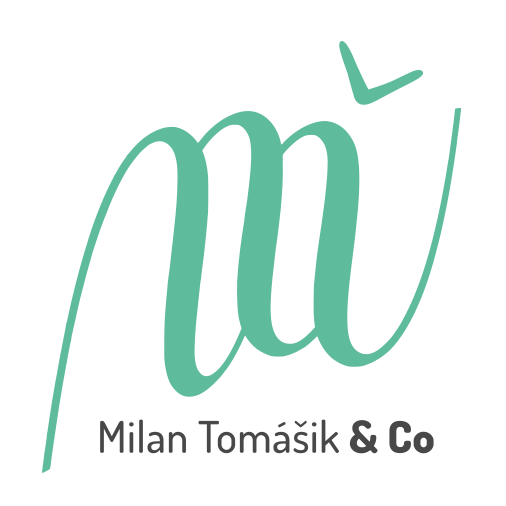 He has collaborated with numerous artists, created and contributed to several collective works before establishing his own company Milan Tomášik & Co. The biggest influence is internationally known Les SlovaKs dance collective, with whom Milan collaborated for almost 12 years. In 2006 Milan has made his debut with a mesmerizing solo Within, shown in a major european festivals, followed by solo works Off-beat and Solo 2016. Launching an international dance company was therefore a natural continuation of his solo career and at the same time a need to sharpen his ideas which was possible only through group works. The core of the company consist of long term collaborators and friends Alessandro Sollima (Italy), Tina Valentan, Špela Vodeb (Slovenia) and a new member, dancer, Diego Alvarez Sanóu (Costa Rica). Milan Tomášik & Co has created three full evening dance performances The Hunting Season (2014), Silver Blue (2015) and the newest Fight Bright (2018). The company has performed at numerous festivals in Europe including Gibanica festival (Ljubljana, SLO), Lent festival (Maribor, SLO), Fronta festival (Murska Sobota, SLO), Burgelandishe Tanztage (Oberwart, A), Aarschot, Brussels (B), Dance Days (Chania, GR), Divadelni Flora (Olomouc, CZ), Move Fest (Ostrava, CZ), Hybaj Ho! (Prague, CZ), Bratislava v Pohybe (SK), KioSk (Žilina, SK), Tabačka (Košice, SK), Summer Academy (Koln, D), Tanz/Modern/Tanz festival (Chemnitz, D), Pierrot festival (Stara Zagora, BG) and across Sweden in Jonkoping, Kunsgbacka, Falkhalen and Umea. 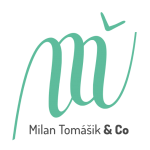 Milan Tomášik & Co became an associate company of Scenario Pubblico in Catania for the 2018-2020 period. 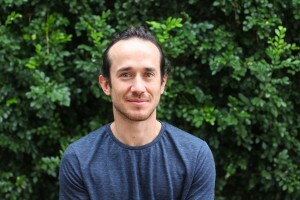 DIEGO ALVAREZ SANÓU was born in San José, Costa Rica. He begun his training at 19 years old at Olympic Gymnastics, at 20 years old started his training as a dancer in “Conservatory El Barco” in Costa Rica, from where he graduated in 2005. In 2016 is invited to work with the company Ultima Vez/Wim Vandekeybus (Belgium) in the cast of “Speak low if you Speak love” where he is also invited to teach to the Ultima Vez company. Together with his brothers he started different collaborative projects within the project called Tres Hermanos, where he collaborated also with Anton Lachky. In 2010, he began to work together with Adrián Arriaga and created a dance company Colectivo Clá. In 2014 he won “Best company Dance Award” in Costa Rica, for his work inside and out borders. Colectivo Clá has been invited to give different workshops and performed their works at festivals in countries such as China, Belgium, Spain, Mexico, Panama, Argentina, El Salvador and Costa Rica. ALESSANDRO SOLLIMA, started training contemporary dance in 2009 attending “Modem” professional course directed by Roberto Zappalà. In 2011 he attends Northern School of Contemporary Dance (UK) and later SEAD – Salzburg Experimental Academy of Dance (AT). 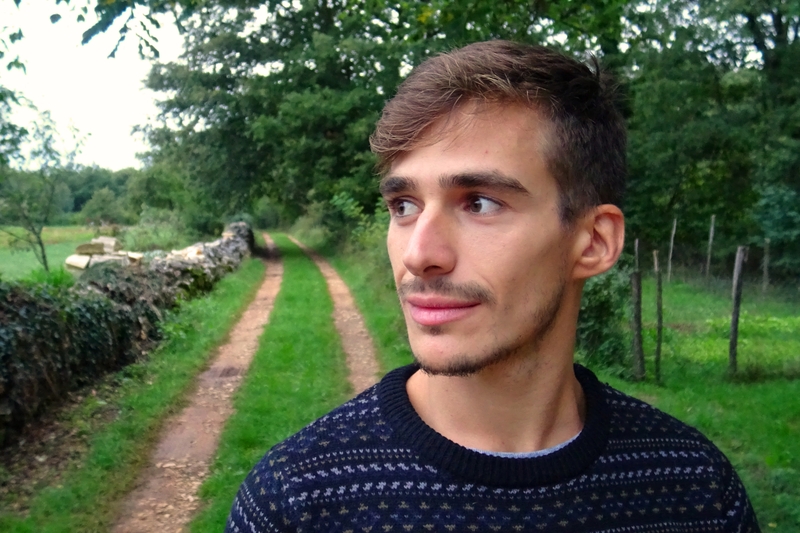 Graduating in 2014, Alessandro worked with Simone Forti at Museum der Moderne, Salzburg. The same year he joins Milan Tomasik & Co, currently performing three different shows and assisting the choreographer during his workshops and creations around Europe. In the past years developing his personal artistic view and deepening it in different teaching occasions, he started choreographing, solo works or in collaboration with other dance artists (Simona Miraglia, Maria Teresa Tanzarella, Fernando Roldan Ferrer, Daniele Ninarello, Antonio Montanile). In 2016 starts his ongoing collaboration with theatre director Veselka Kunceva in Bulgaria. 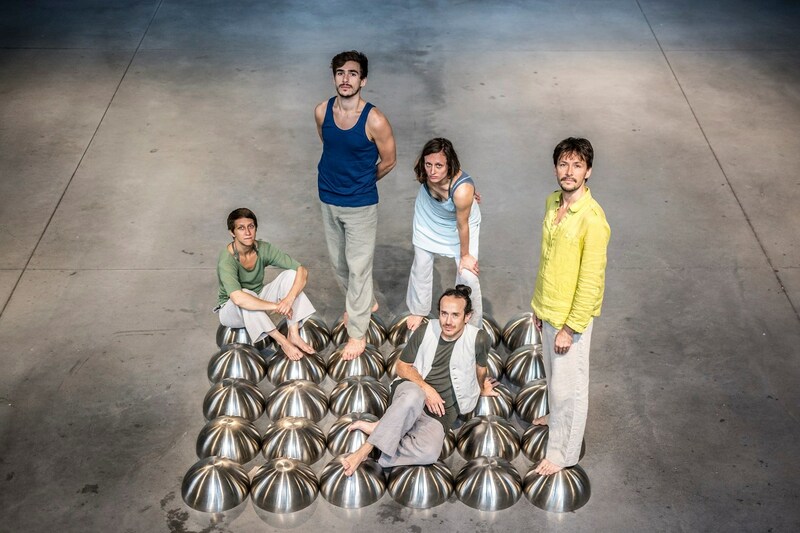 David Zambrano, Les SlovaKs Dance Collective, Edivaldo Ernesto, Giovanna Velardi, among others, are personalities who contributed to his artistic development. MILAN TOMÁŠIK the artistic leader of the company, choreographer, dancer and teacher, born in Slovakia, currently lives in Slovenia. He studied dance at the Conservatory J. L. Bellu in Banská Bystrica and at the Academy of Performing Arts in Bratislava. In 2004, he graduated from P.A.R.T.S, the international dance school in Brussels directed by Anna Teresa de Keersmaeker. Since 2006, he has started making his own work: dance solo Within, Baga-Basta in collaboration with Alexander Gottfarb, the solo Off-Beat, documentary-dance film Off-beat live in collaboration with Stanislav Dobák (2014), the group performance Hunting season and the Silver Blue. He is a co-founder and active member of Les SlovaKs Dance Collective, the company based in Brussels. With them, he created three dance performances (Opening Night, Journey Home and Fragments), and from 2007 performed and toured in Europe, Africa, China, Middle and North America. Milan Tomášik has made a three commissioned works, Veselosti minulosti in Slovakia (2012), for the Coda21 dance company in Puerto Rico (2017) and for MoDem collective in Sicily (2018). In 2014 he founded Milan Tomášik & Co and created three dance performances The Hunting Season, Silver Blue and Fight Bright. With the Solo 2016 Milan Tomášik rounds off his trilogy of solo performances created in the last decade. TINA VALENTAN completed her studies at the Theaterschool – SNDO in Amsterdam in 2007, after performing on the Slovenian dance scene for several years. She has demonstrated her dance expertise in numerous local and international festivals. 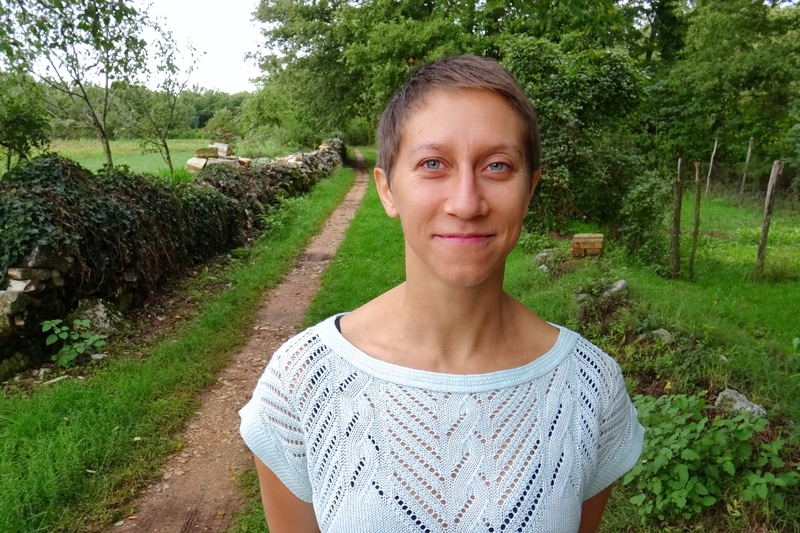 Her work has been supported by different production houses, such as: Federacija, Maska, Emanat, City of Women, Plesna izba Maribor, European Cultural Foundation and Modul Dance. She lives and works as a freelance artist in Slovenia, doing her own work (Working Title – 2012, Calypso 2016) and performing for other choreographers (Milan Tomášik, Snjezana Premuš, Mateja Bučar). In 2017 Tina Valentan has received a Ksenija Hribar Award for the best dancer/performer, also for productions The Hunting Season and Silver Blue by Milan Tomášik & Co. Her exceptional movement sensibility stretches over a wide spectrum of performance qualities; from humorous, deep, intimate, sexual, animalistic, ironic and playful. ŠPELA VODEB, born in Slovenia, currently lives in Barcelona, mainly works in Spain, Slovenia and France. Graduated at SEAD – Salzburg Experimental Academy of Dance in Austria, with the focus on contemporary dance performance. 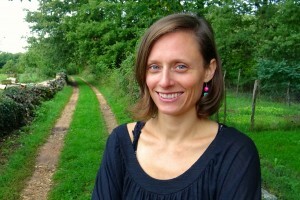 In 2010 she finished the academy with postgraduate year as a member of the Bodhi Project, a dance company led by Susan Quinn, the director of the Academy. After the studies she has collaborated with international artists and being a member of companies Enclave Arts del Moviment, directed by Roberto Olivan, Atempo Circ, Editta Braun Company and company lead by Tomaž Simatović. She is a member of two companies Milan Tomašik & Co (touring performances Hunting Season, Silver Blue and being in creation of the new performance Unified fields, premier in 2018) and Un loup pour l’homme (Rare Birds, premiered in march 2017). She is also a creator, an assistant choreographer and a teacher.